Most theories in economics and finance predict what people will do, given what they know about the world around them. But what do people know about their environments? The study of information choice seeks to answer this question, explaining why economic players know what they know--and how the information they have affects collective outcomes. Instead of assuming what people do or don't know, information choice asks what people would choose to know. Then it predicts what, given that information, they would choose to do. 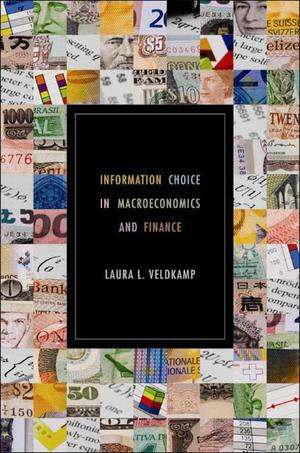 In this textbook, Laura Veldkamp introduces graduate students in economics and finance to this important new research. The book illustrates how information choice is used to answer questions in monetary economics, portfolio choice theory, business cycle theory, international finance, asset pricing, and other areas. It shows how to build and test applied theory models with information frictions. And it covers recent work on topics such as rational inattention, information markets, and strategic games with heterogeneous information.